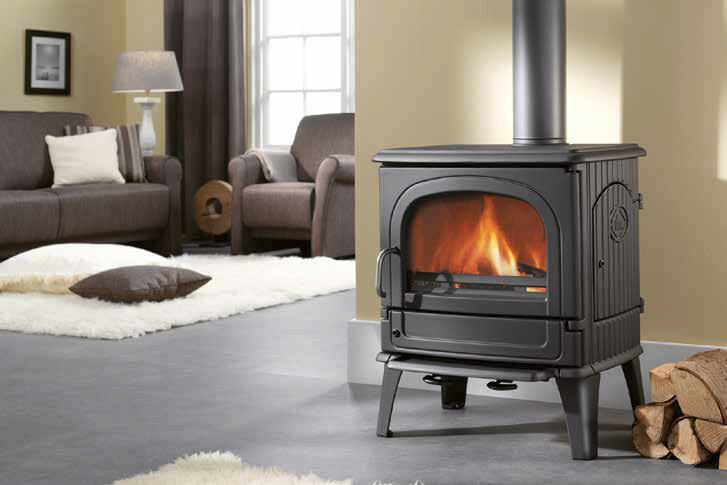 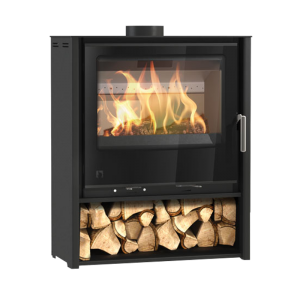 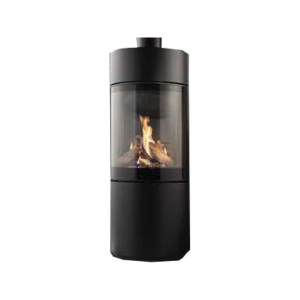 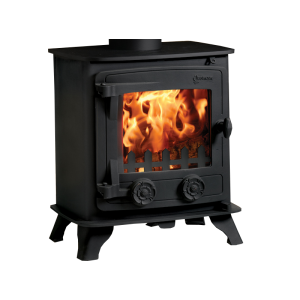 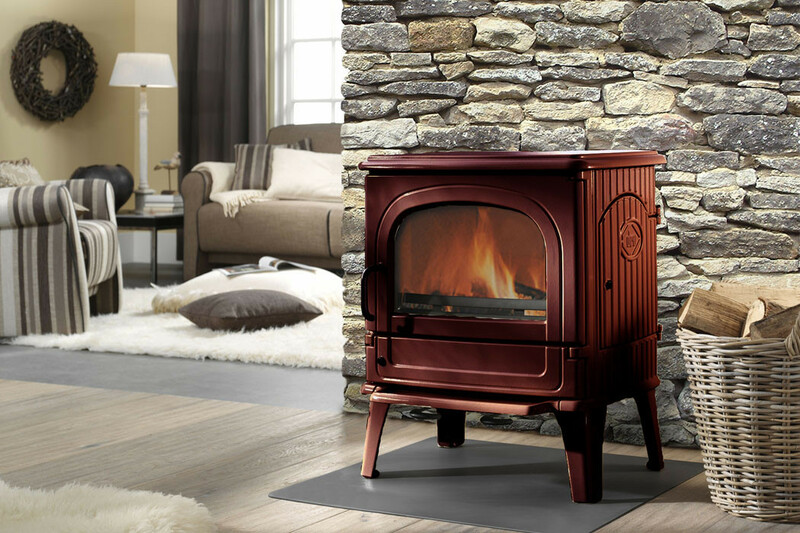 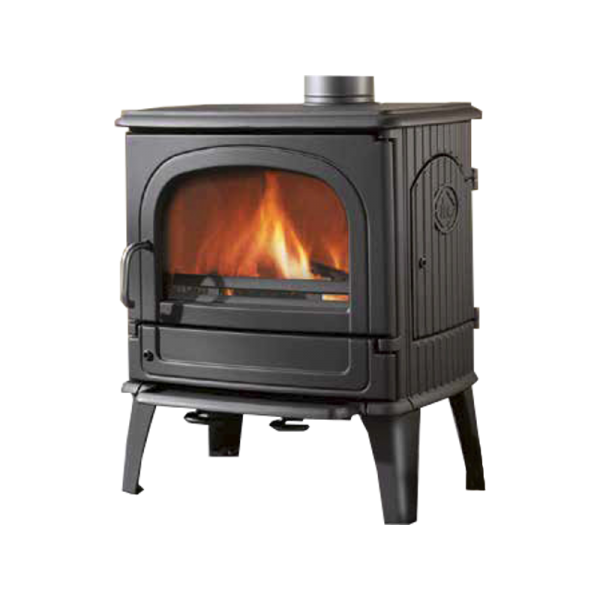 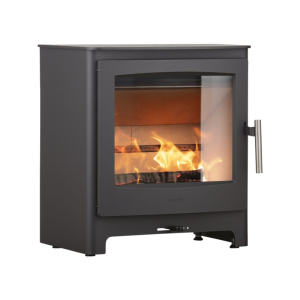 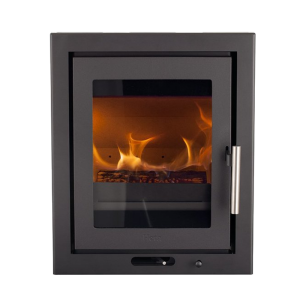 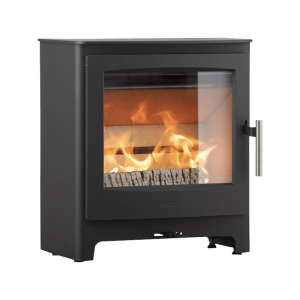 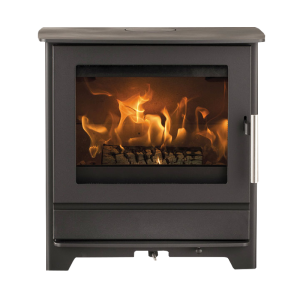 DRU 64 MF is a classic cast iron multi-fuel stove that can burn a variety of fuels, including coal, coke and anthracite. It has a generous heat output and high efficiency. 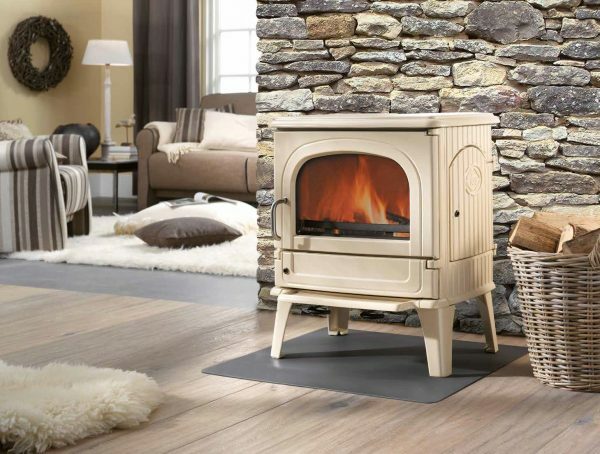 It is equally at home in rural or urban properties, is easy to keep clean and maintain and will keep a large living room warm all day.